Find more about Master Francek Prsa. FrancekPrsa is a man who enjoys the trust of numerous national and international celebrities for many years. Born in Germany, from an early age he discovered his strong passion for every aspect of beauty. 20 years ago, he began his studies for permanent make-up. At that time, the results and possibilities of permanent make-up did not meet his refined taste and requirements, so he relocated his professional specialization more towards hairdressing, marketing and exclusive products for hair care. 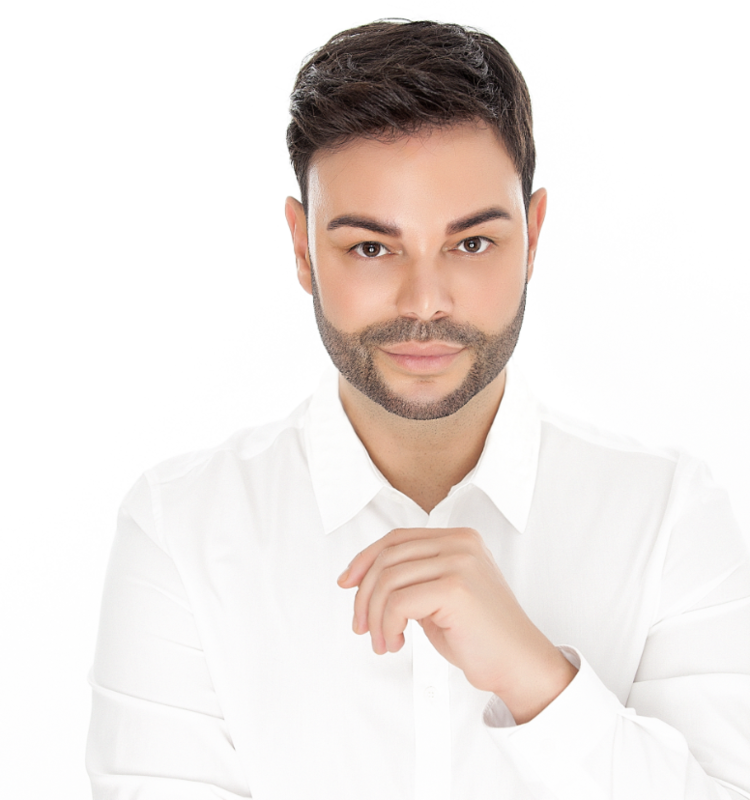 Through out those years, Francek Prsa aimed for the stars with respect to beauty, so to speak: Today, aged 43, he is a well-known celebrity hairdresser, permanent make-up artist and the 1.618th PhiMaster in the whole world from Branko Babic’s Microblading Academy. Francek Prsa opened his first beauty salon in Germany in 1996. Today, he owns and franchises twelve salons with over 200 employees. 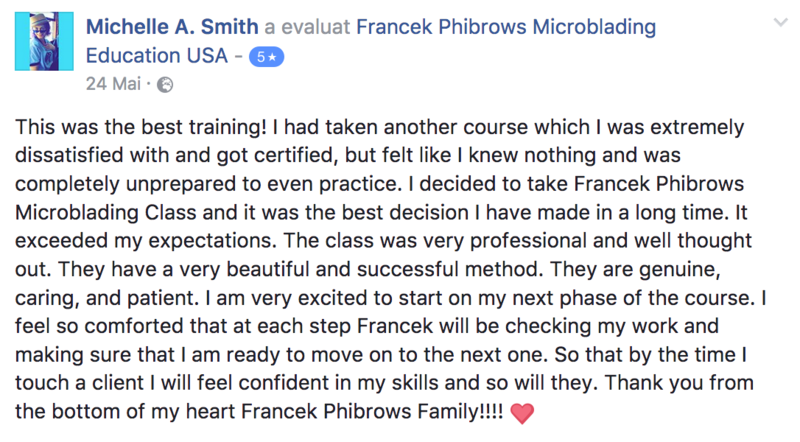 Now is one of the biggest Microblading PhiMasters from the world and his Microblading Academy USA is one of the world top rated microblading academies. HOW TO PROMOTE MY Salon? Tips and triks about how to invest in advertising! Do I need a branding? How to create and promote a Facebook page? Why I need a youtube channel? I need SEO for your website? How I can do that? How to invest a small amount and earn a lot of clients?